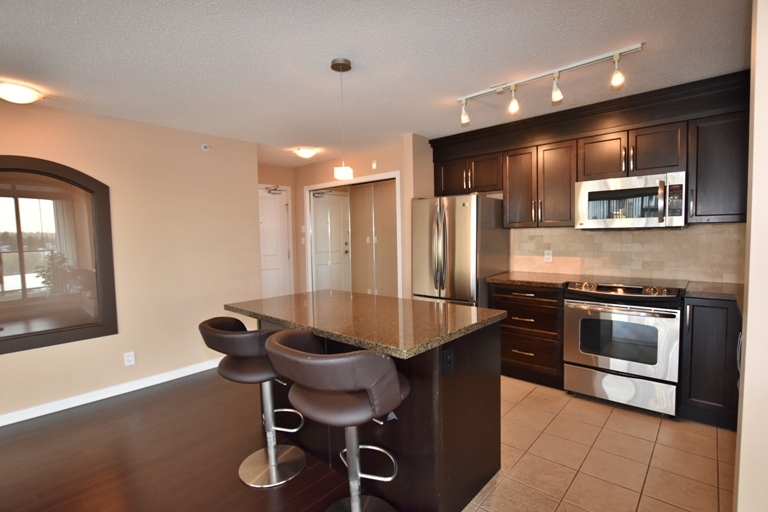 Spacious (980 square feet) 2 bedroom 2 bathroom unit in “Mission Woods” complex. Large covered deck with southern exposure. Suite is currently undergoing renovations by way of new flooring, new paint throughout and updated light fixtures. Rent includes 1 secured underground parking and 1 storage locker. Great location close to Edmonds Skytrain, blocks to Taylor Elementary and Byrne Secondary schools, shopping and more.